Curl straightener that progressively loosens curls so hair becomes straighter with every use. 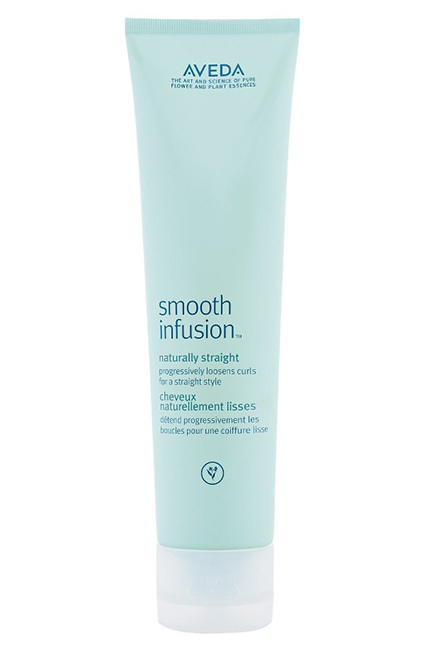 Plant-derived fibers attach to hair, helping hold your straight style day after day while fending off frizz. Makes straight styling faster and easier.